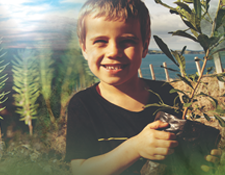 We are proud to be supporting the largest community-led conservation project on a pest free island in New Zealand during August and September. 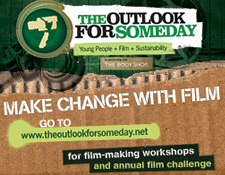 The Outlook for Someday is thrilled to announce the launch of the Someday Challenge 2017! Join the fight and sign the petition. 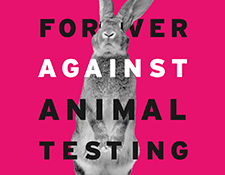 Together, let's take a stand to finally ban cosmetic testing on animals everywhere. 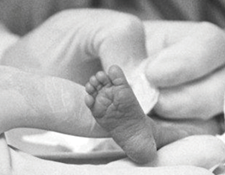 The Neonatal Trust works to reduce stress of, and provide support to, families going through a neonatal journey (those who have had a sick or premature baby). Their mission is to ‘make a difficult start to life that little bit easier’. 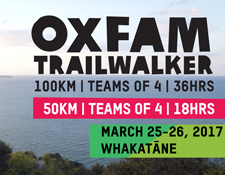 Challenge yourself to walk 100km or 50km together with your team of four on March 25-26, 2017, in Whakatane. This is one adventure you don’t want to miss! Join Our Wildest Campaign Yet! 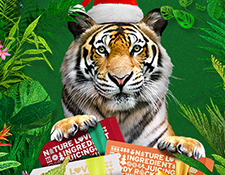 For every specially selected Christmas gift you buy this year we’ll help protect endangered creatures and restore 1 square metre of rainforest. 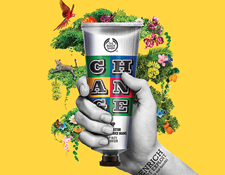 Thanks so much for buying our limited edition EINE Hemp Hand Cream and voting for change. The results are now in! 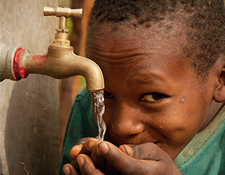 Discover how your donation is helping to create global change. 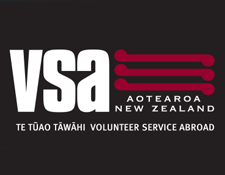 VSA volunteers build friendships across the wider pacific to make a difference in the communities they work in. SAFE’s July colouring competition is out now and it’s all about dogs! 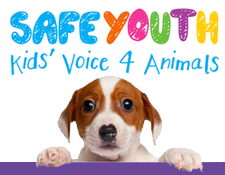 Find out how you can enter and learn some more ways you can help dogs. 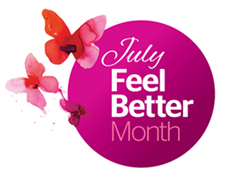 This July, The Body Shop is proud to support Look Good Feel Better during their Feel Better Month, a time where we reach out communities and ask for help. 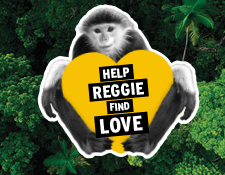 Help us build a bio-bridge, 1 purchase = 1 square metre of rainforest restored! 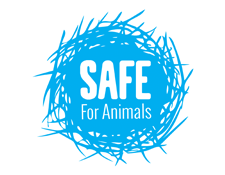 This Easter SAFE is inviting The Body Shop customers in store to spare a thought, and a word, for caged hens by sending a “Wish I wasn’t here” holiday postcard message to Countdown, who refuse to stop selling eggs from caged hens! For every Limited Edition Hemp Hand Protector purchased, $3.30 will be donated to protect and enrich the planet, the oceans or the animals and people. 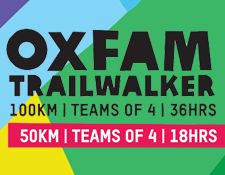 Oxfam Trailwalker is an incredible team challenge and truly amazing experience. This is one adventure you don’t want to miss! 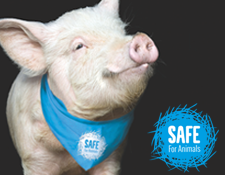 Along with SAFE, we hope to inspire and tempt you to give plant-based eating a try at home with friends and family this Christmas. 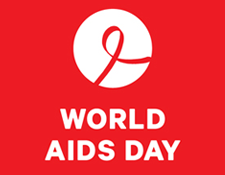 By wearing a ribbon this World AIDS Day, you’re standing up to stigma and discrimination too. It's ignorance and stigmatising attitudes that adds to isolation, fear and misinformation about HIV. 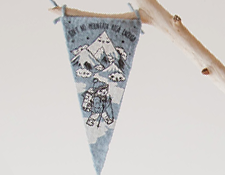 Misery Guts, The Body Shop NZ and the Himalayan Trust are proud to present the Nepal Club Flag – ‘AIN’T NO MOUNTAIN HIGH ENOUGH’. 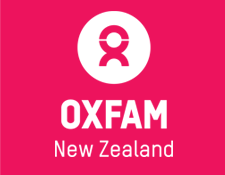 Raising funds for families and communities affected by the devastating Nepal earthquakes. 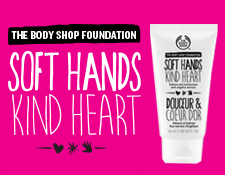 Buying a specially selected gift from The Body Shop can provide a day of safe water for a family in Ethiopia. 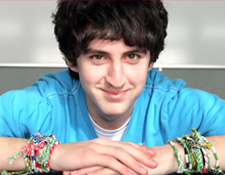 VSA Friendship Bracelets help young people have a place to go where they feel safe. 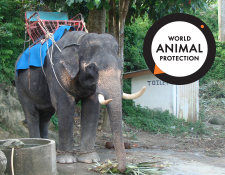 Please sign this petition to be an ‘animal-friendly traveller’ and to tell the NZ travel industry to stop selling and/or promoting elephant rides and shows. The 7.8 magnitude earthquake is the worst to hit Nepal in almost a century. Homes and historic buildings have been destroyed, with many men, women and children feared to be trapped inside. In December 2012 the Government released a new welfare code for layer hens that bans the standard battery cage, yet allows a new kind of battery cage; the colony cage. 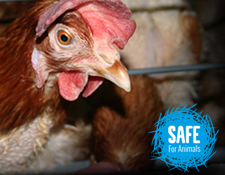 SAFE wants the chickens out of all cages and is calling on consumers to avoid buying caged eggs! 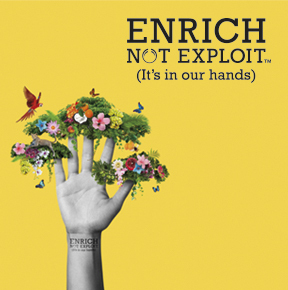 When you purchase your Soft Hands Kind Heart hand cream you are reaching out to give a hand up, rather than a hand out to humans, animals and the environment – wherever you are in the world. 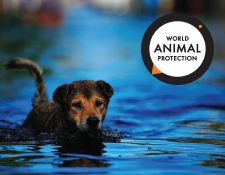 As the fourth anniversary of the Christchurch Earthquake (February 2011) sadly approaches The Body Shop® is getting behind a local initiative by World Animal Protection to urge New Zealand pet owners to plan for their pets in a disaster now, before it’s too late. Wood Positive is about doing even more: going beyond the standard practices to make a real, positive difference. Good news! Since 2011, 100% of the unmodified palm oil use in The Body Shop products has been certified sustainable by the Roundtable on Sustainable Palm Oil (RSPO). 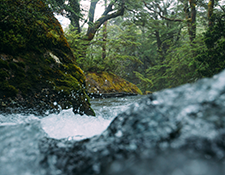 Every product we use has consequences for the planet, from the shampoo we wash down the plughole to the packaging we throw away.